It was a bittersweet farewell to gay club Play as it closed its doors on Feb 8th after five years of operation. The long queue on closing night — stretching all the way to the adjoining road — made headlines on social media as many hung out for one last time in what is known as a hallmark in Singapore’s gay club scene on the famous Tanjong Pagar stretch. 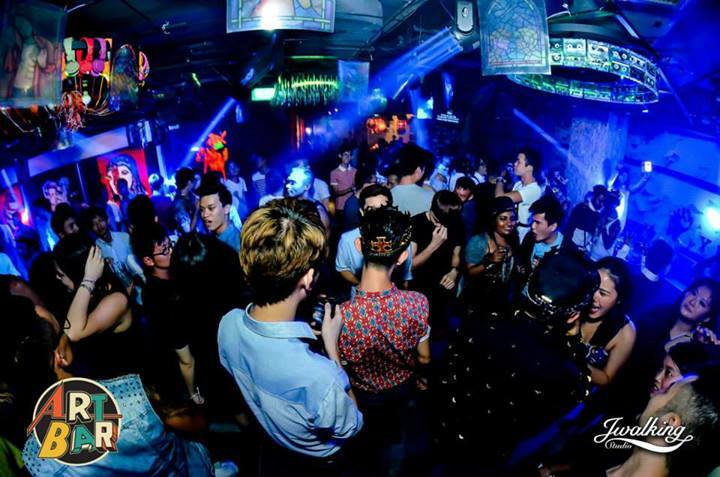 So now that the bubbly is over and the debauchery is being packed into cardboard boxes, where else can the crowd go to for a dose of Singapore’s gay party scene? Here are three parties you must make a beeline for, including a new choice we think will make it big. 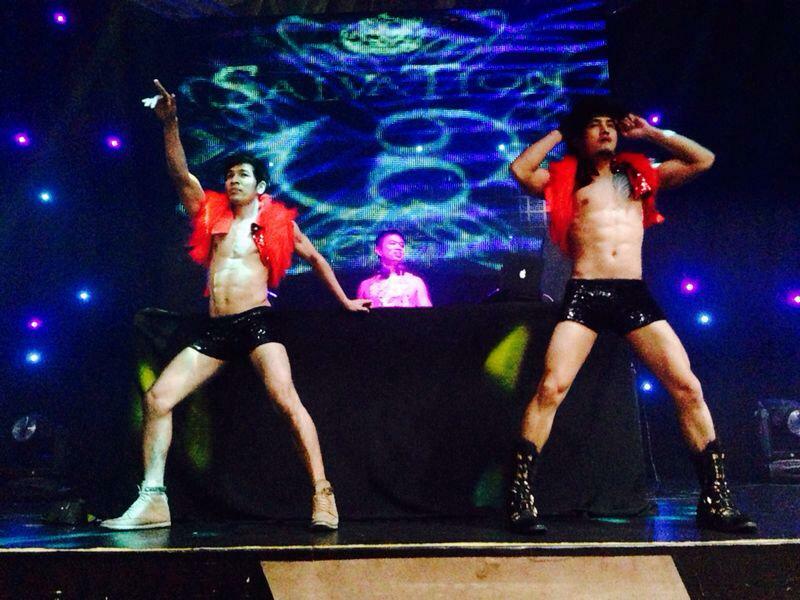 Formerly known as Superstar Sunday, this was the daddy of gay parties that started it all. From its humble roots in former club Zirca, it has now been revived with DJ George Leong still helming the decks. A collaboration with gay club Taboo, Salvation is now housed at the Marina Bay Sands’ Crystal Pavilion where Avalon used to be and where Genesis is at now. Still as riotous as ever, expect lots of good-lookers, ballers and drag queens to come out and play. Ever wanted to go to a pool party but without the straight people? Bianca’s Sunday gay night event has now shifted over to Naumi Hotel for a pool party from 3pm till midnight. If twerking in tiny trunks and bod-watching is your kind of thing, this pool party is set to trump Tanjong Beach Club in no time flat. With views overlooking the city and a stunning sunset, expect many Instagrams to come out from this soiree. For extra canoodling, reserve a cabana. No one will judge. If you are familiar with the riotous club that is The Butter Factory, then you will know nothing is spared from a night of wacky beats and wicked fashion. Their monthly Saturday gay bash is no different. Mismatch throws on the skank and ferosh in every instalment with different themes and they encourage patrons to dress outrageously. Held in the kitschy Art Bar, cocktails are served in a myriad of forms, including in a ziplock bag and a Campbell’s soup can. Psst: they offer a sign-up guestlist so you’ll never have to worry about entry charge. But pay for the drinks, will ya? (Only $10 for some cocktails.) Somebody’s gotta get paid to keep the joint alive. 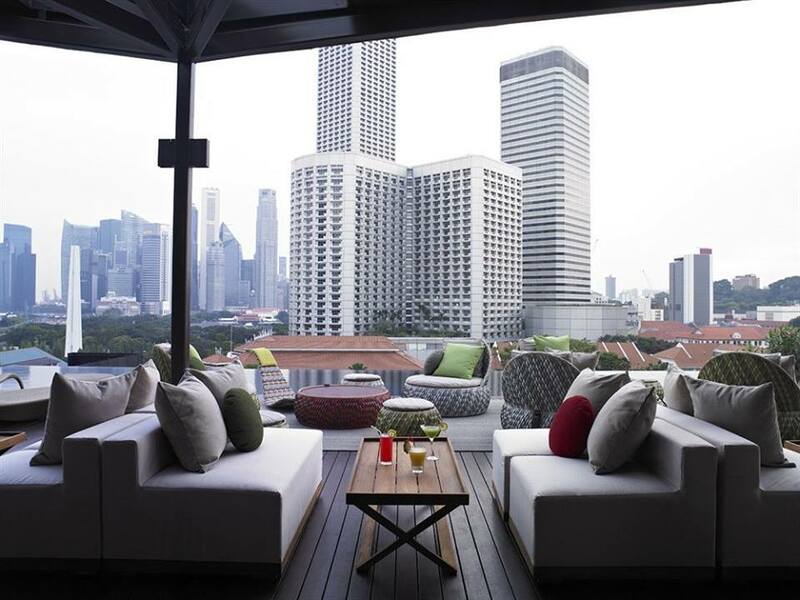 The remaining club & bar joints in Tanjong Pagar are still hot attractions for the pink dollar. Taboo’s continued support throughout the years is a testament to its staying power that has kept club owner Addie Low in the game for quite some time. 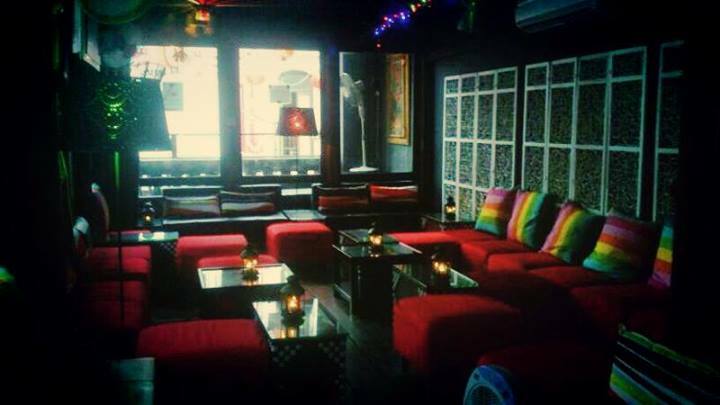 Tantric & May Wong Cafe still serve some fantastic drinks and play Top 40 music videos on loop. DYMK is a comfortable place to hangout over drinks — just don’t try to pick up the waiter. Even as you venture outside the Neil Road hangout, Backstage Bar (picture above) has enough fun for a bar located in the awkward conservative-liberal Chinatown area. (I should know. I got cat-called once by two guys at the bar while standing at the road junction below.) And when all else fails, Zouk is pretty much the gay-friendly area for a rowdy night out and about to some music that’s off the beaten path. We wanted to include Hypertainment’s Sunday party at 1-Altitude but it seems that has been discontinued indefinitely. If they do decide to spring a comeback, that’s one more to add to the list. Don’t be too sad. The show (and subsequent partying) must go on.